MIAMI: Simona Halep got the better of Venus Williams once again as the Romanian made light work of the 38-year-old American to book a place in the Miami Open quarter-finals with a 6-3 6-3 triumph. Halep, the highest seed left following Naomi Osaka’s exit on Saturday, has now won her last four meetings with Williams, their previous encounter before clashing at Hard Rock Stadium coming earlier this year at the Australian Open. The world number three and number two seed for the tournament triumphed in straight sets in Melbourne and it was more of the same in Miami as the world number 43 was overpowered by Halep. At the culmination of the first set, Williams had won just 52% of points on her first serve and hit only four winners to Halep’s 20 – the Romanian finished with 30 compared to 13 from Williams and won 75% on her own first serve. “I’m really happy with my game and the numbers back that up,” said a delighted Halep on court afterwards. Williams’ serve deserted her in a first set which saw the reigning French Open champion establish an early 3-0 lead and although the American responded with her own break soon after, she was unable to back it up. 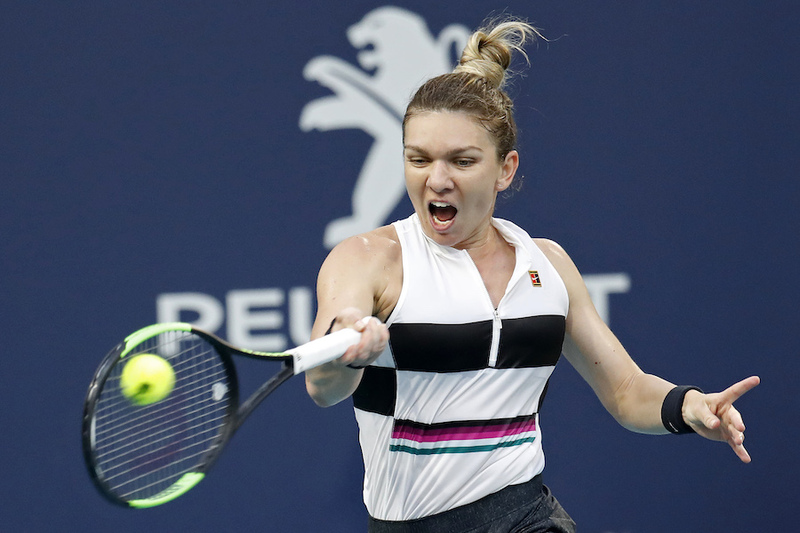 Halep’s best performance in South Florida came in 2015 when she was runner-up to Serena Williams, and with China’s Wang Yafan or Wang Qiang waiting in the last eight, the 27-year-old will fancy her chances of another run to Saturday’s final. Hsieh Su-Wei, meanwhile, continued her excellent form with a 6-3, 6-7 (0/7) 6-2 win over Caroline Wozniacki and will play Anett Kontaveit after Canada’s Bianca Andreescu retired with a shoulder injury in the second set. ‘Senyap-senyap’ tutup bantuan kontraktor bumiputera?